Fifty Plus Life (thefiftypluslife.com) aims to capture the spirit of the generations it serves. It is a place to brag about the grandchildren; relay stories about crazy things you are doing or have done; get information and learn about trends in travel, leisure, dining, nutrition, home decorating, housing, finance, health, retirement/work, caregiving and more. 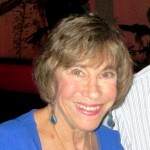 Sondra, a 40-year veteran in the world of mature market publishing, founded Fifty Plus Life in 2014. 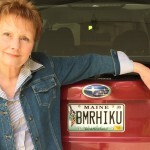 She has enjoyed a career as the executive editor of The Fifty Plus Advocate newspaper, a print publication serving Massachusetts. She is an award-winning journalist, expert on aging, and a proud baby boomer. 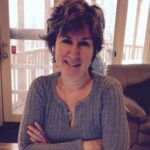 As is the nature of her generation, Sondra believes in second chapters — hence, her entrepreneurial endeavor, TheFiftyPlusLife.com, an informational, entertaining and engaging website geared toward Baby Boomers and Gen Xers. Sondra is a rabble rouser and do-gooder. She is an unapologetic news and political junkie. She shares her life with Husband David Budnik and three cats, Chloe, Lily and Oliver and Foster kitty, Molly. She loves travel, cooking and science fiction/fantasy books, tv and movies. When she isn’t working on this site, she can be found at her local no-kill cat shelter, feeding, medicating and cleaning up after the homeless cats. Ellen has more than 27 years experience as a journalist, starting as a part-time reporter for a local, daily newspaper. From 1997 until the paper closed in May 2013, she was the editor and chief writer for a local newspaper focused primarily on the Jewish community. She has also written for The Fifty Plus Advocate. She joined Fifty Plus Life in 2014. 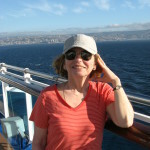 Her writing experiences and interests range from straight news to human interest stories. A member of the baby boomer generation, Ellen’s experiences are your experiences. She has two grown sons, two daughters-in-law and four small grandchildren. She has experienced long-distance caregiving for elderly relatives. She has been married for over 40 years and can often be seen walking her spaniel-border collie mix rescue dog throughout her neighborhood. She is excited to join Sondra L. Shapiro in presenting a place that will provide information, raise questions and give you an opportunity to share the things that are important in your life. Laurie writes from the woods of Easton, CT. Her blog, “Musings, Rants &Scribbles” shares thoughts on growing up, older, and (hopefully) wiser. She has written for the Huffington Post, Medium, Pick the Brain, Midlife Boulevard, and In the Know Traveller, among others. You can also find her on Facebook, Twitter, and Pinterest. Al served from 1986 to 2017 as the Executive Director of Mass Home Care, a network of 29 non-profit agencies whose mission it is to help elders in Massachusetts remain living at home in the least restrictive setting possible, and at their highest level of functioning possible. Al served as the Executive Director of a rural Area Agency on Aging in Massachusetts from 1980-1986, and for 31 years served as the policy point person, and lobbyist of the Mass Home Care Association. Al is now an independent advocate for the elderly and disabled. He is an editorial writer for the Fifty Plus Advocate newspaper. Contact him at 978-502-3794 or anorman@fchcc.org. Mindy Gorman-Plutzer, FNLP, CEPC, CHC, brings 23 years of nutritional counseling experience to her New York City based private practice as a Certified Functional Nutrition and Lifestyle Practitioner, Board Certified Integrative Health Coach, and Certified Eating Psychology Coach. She introduces a unique functional approach to simple and complex health issues relating to or resulting from disordered and addictive eating behaviors. 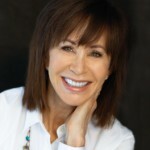 Mindy has combined her extensive life experience with her training to create a system of strategies that are a combination of functional nutrition, practical coaching techniques, results-oriented psychology, body-centered practices, and mind-body science; thus introducing a positive and compassionate resolution to the physical and emotional challenges resulting from the afore-mentioned issues. Brenton is the founder of “Fix Social Security Now.” (www.FixSSNow.Org), and writes regularly on issues related to Social Security. During 40-plus years as a travel writer, Victor has visited more than 75 countries and written about them for major national and regional magazines and newspapers. 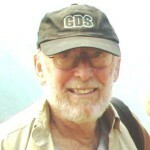 He has also served as an editor at Fodor’s Travel Guides and authored or contributed to a number of guidebooks. 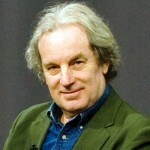 His many writing awards have come from the Society of American Travel Writers, the North American Travel Journalists Association and the North American Mature Publishers Association. Fyllis is an award-winning travel journalist who has been traveling and writing for over 25 years — and is still as eager for the next trip as she was for the first. Her articles appear in newspapers across the country and websites across the internet. 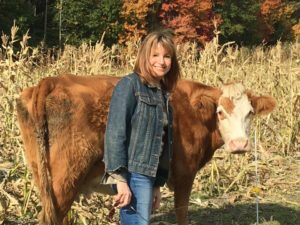 She has received multiple writing awards from the Society for American Travel Writers and the North American Travel Journalists Association. Roxanne Jones writes Boomer Haiku (www.boomerhaiku.com), a blog that takes a mostly light-hearted and often irreverent look at life as a baby boomer as we move through midlife and beyond. She earns her living as a freelance copywriter specializing in health and medicine. 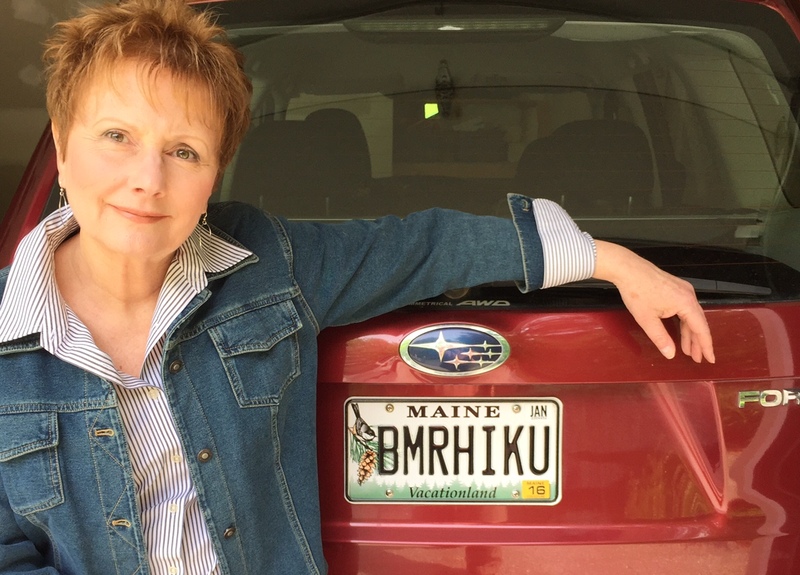 Roxanne lives in Maine with her husband and two cats. She values friendship, honesty, chardonnay and her automatic generator. She abhors pretension, meanness, chronic lateness and the wattle on her neck. Linda T. Cammuso is a founding partner of Estate Preservation Law Offices located in Worcester, Massachusetts. Linda and her partner, Brendan J. King, are experienced attorneys who have earned recognition and respect for their skill and creativity in developing a unique model of planning that bridges the gap between conventional estate planning and asset protection. 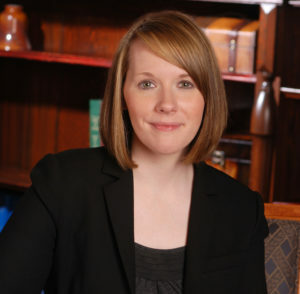 Linda is a skilled estate planning and elder law attorney and has authored many articles and blogs on elder care and long-term estate planning issues. She has appeared on Money Matters Radio and has been a speaker for various community and professional organizations. For more information visit www.estatepreservationlaw.com.